Application for Membership to Join J.P.R.S. We are currently reviewing applications for new Investigators to join the J.P.R.S. Team. To apply, fill out this online application. We keep all applications on file. We do not email every applicant. Make sure that you put your email address. Thank you for your interest in our group! Please list any and all health or physical problems that you have. What days are best to meet? In your own words, tell us about yourself. Please indicate what experience you have and what you can contribute to J.P.R.S. 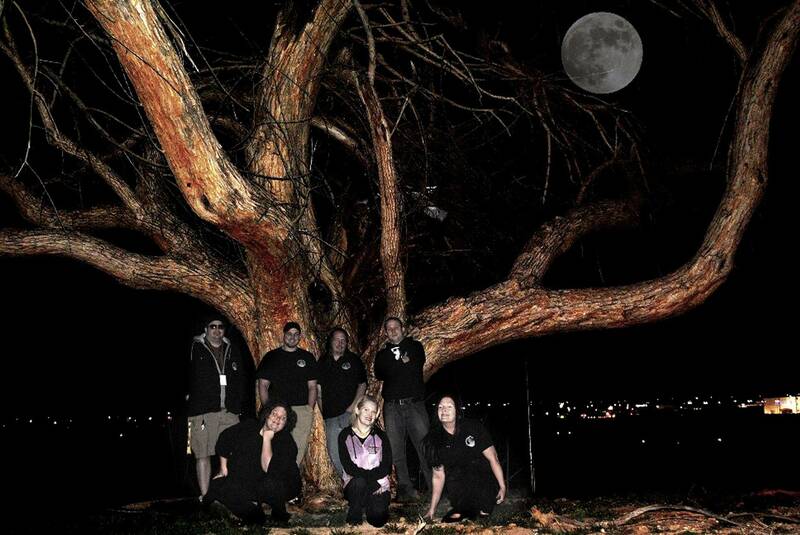 Have you ever worked with another paranormal group? If so, what group? What were your duties in the group? What made you interested in the paranormal field? Please check any that you have experience. Check all that you are comfortable with. Speaking to new people in person. Calling new people on the phone. We do most of our Investigations on Saturday Nights. We investigate during late hours till the morning, heading home around 2-4 A.M. We do travel and take 3-6 trips a year to nearby towns & states. Will that work for you? Have you ever been convicted of, or plead guilty to, a felony charge and/or violent/sexually based crime, drug related offense(s), robbery.larceny, fraud, etc? If Yes, Please Explain. Your application is on file.